Looking for Bouncy castle hire in Crewe or surrounding areas? 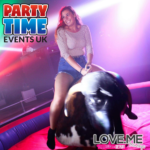 Why not have the fun delivered to you! 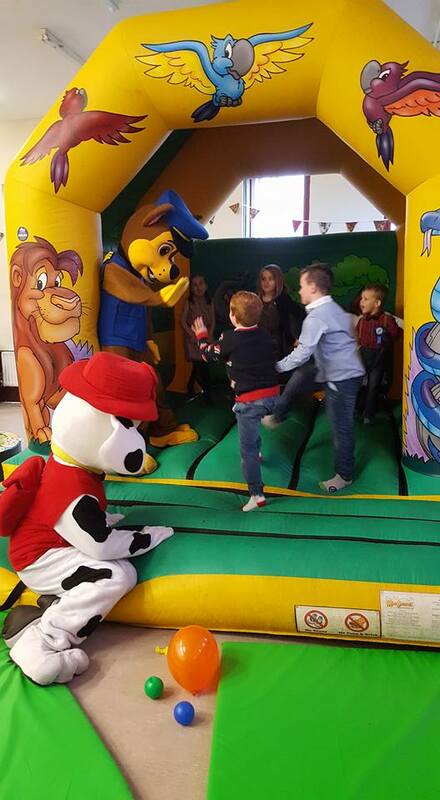 Lets Go Bounce Bouncy castle hire covers a large area of cheshire including Crewe, Nantwich, Sandbach, Winsford, Middlewich, Stoke-On-Trent, Congelton, Macclesfield, Knutsford, Shavington, Weston, Church Minshull, Warmingham, Betley, Keele, Talke, Tarporley, Moulton, Rudheath, Hartford, Lostock Garlam, Marston, Pickmere, Cuddington, Holmes Chapel, Knutsford and Delamere and Northwich . Providing a reliable, safe, professional and friendly service. Checking if we cover your area is simple, just type in your post code at the top of our home page and follow the 3 easy steps! 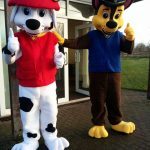 We are based in Crewe but we hire out a large range of inflatables all over the Cheshire area and strive to become ​your only choice when it comes to Bouncy castles and Party Extras. 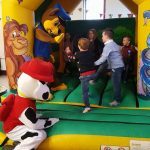 If you want to Hire a bouncy castle in Crewe or surrounding areas we guarantee to deliver an outstanding service no matter how big or small your event is weather it be a fund raiser, charity event, wedding, birthdays, school fun days, corporate fun days, or just a BBQ in the back garden with some friends and family, We have you covered! 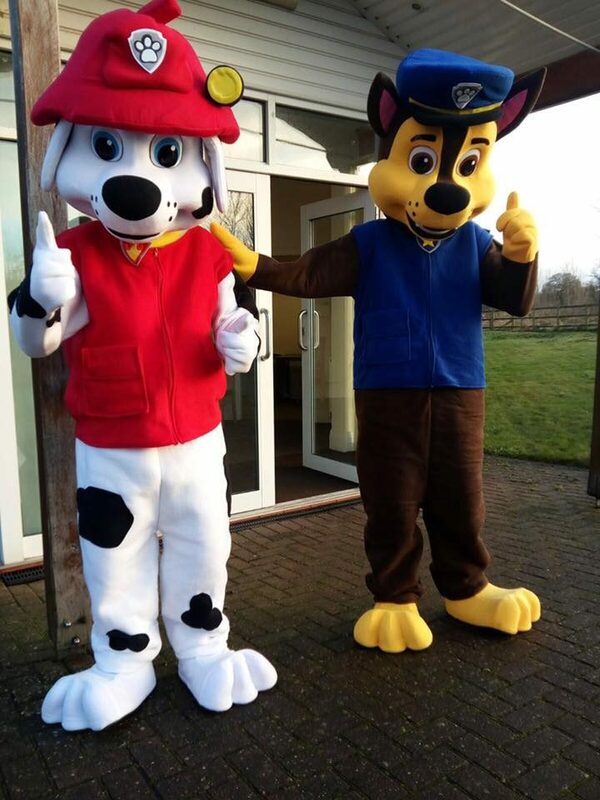 Offering you great party ideas always, we also have a fantastic growing selection of soft play Packages, inflatables Slides, Bouncy Castles, Ball Ponds and extras that will amaze any party goer, We can supervise any of our assets giving you time to spend with your guests making memories. 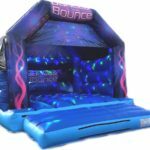 Lets Go Bounce aim to please and will never let you down, open 7 days a week from 8am to 8pm and you can contact us on our contact number 07934456725 using the inquiry form on the Contact us page.